For some students the prospect of studying the PPL Ground School subjects is just as daunting as learning to fly itself. Perhaps you were not top of the class in Maths or English. Maybe you doubt your own abilities, or is it the thought of speaking on the radio that worries you? The sheer amount of knowledge on unfamiliar subjects that you will be expected to absorb may fill you with dread. If you’re learning to fly later in life then it could be a while since you did any formal study, let a alone pass any exams. However, the PPL ground school subjects fall into several categories. Each of those categories is further sub divided into related sections. By taking it slowly and building as you go you will be surprised just how much you have learned in a few weeks. You’re not competing with other students so if you attend classes and others seem more knowledgeable then don’t be dismayed. This is not about being first past the post. This is about learning and understanding in such a way that it makes you a more confident and competent pilot. If you need more time, take it, and remind yourself that often the people who learn more slowly learn more deeply. Presumably you’re learning to fly because you have more than a slight interest in aviation. So approach all the ground school subjects with a sense of curiosity. Be open minded to the ideas and concepts. By making this conscious effort you will remove some the resistance that makes learning difficult at times. If your flying school provides only group classes and you feel yourself falling behind or if you simply don’t understand certain aspects, then ask for additional help. Many of us went to schools with large class sizes so we didn’t always receive the tuition that we needed. The advantage of flying schools is that you can easily obtain that extra one to one tuition from an instructor. A little an often is usually the best way to proceed. Read a chapter, mull it over, contemplate it until you’re satisfied you’ve got the general idea, then move on. It can be helpful to set aside the same times each week to that it becomes a habit. Set a schedule that’s realistic for you and stick to it. Studying the PPL ground school subjects is not a tick-box exercise designed just to get you through a multiple choice exam. A good understanding of all the subjects will enhance your enjoyment of flying by making you a more confident pilot. Once you’ve passed the exams, don’t stop there. Continue to maintain a healthy standard of knowledge by reading aviation books and magazines. Learn from other pilots who have made mistakes and written about them. The I Learned About Flying from That volumes are packed with stories written by pilots who made a mistake or an error of judgement. They learned from the experience and have now passed on that knowledge to us. Ready to start? Thinking of Revising? Here’s a reminder of what you’ll be studying in your PPL ground school. What are you waiting for? Go Flying! 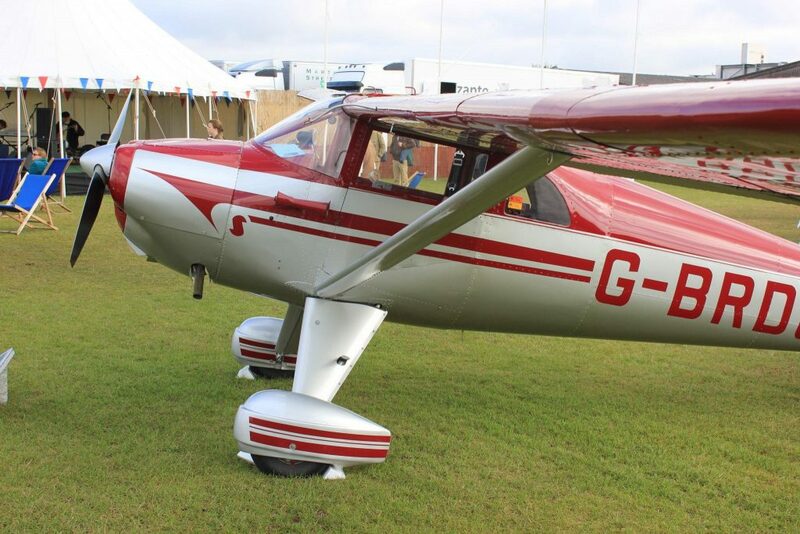 Introductory flying lesson in 9 locations around the UK. 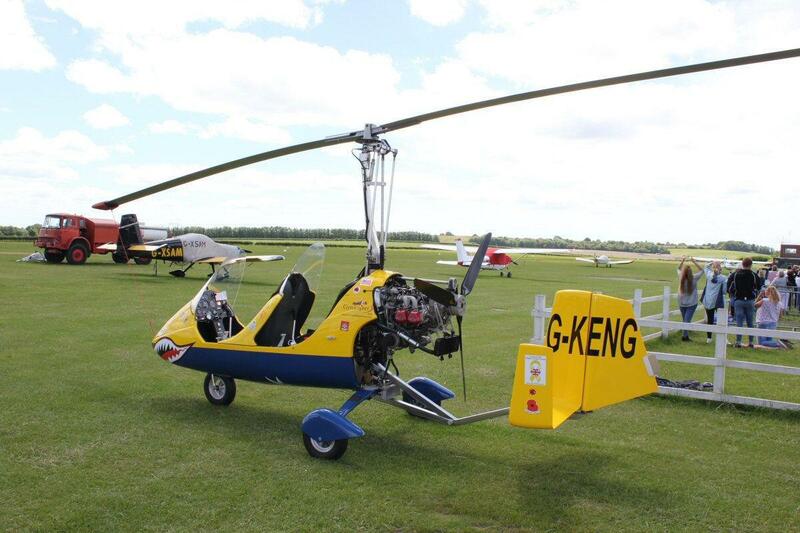 60 minute extended flying lesson at 23 locations around the UK. 30 minute flying lesson at 32 locations around the UK. Now you’ve got your Pilot’s Licence, what next? In a previous post I described my journey from the first trial flight through to PPL completion. Whether, like me, it took you several years or just a few months to obtain your own PPL what are you going to do now that you have your pilot’s licence? The post PPL phase is an important time for the recently qualified pilot. You have learned to fly up to an acceptable standard but this when a new phase of learning begins. Assuming the funds are available and you can afford to fly on a regular basis you might find yourself giving pleasure flights to friends and family until the novelty (for them) wears off. What then? If you have not planned ahead you might find yourself flying less often. If you don’t form the habit you might stop landing away at other airfields. Without this practice your confidence will lessen and eventually your flying might be confined to short trips in the local area. There is a risk that the fall in your confidence level may lead you to stop flying altogether. It would be a great shame to withdraw having come so far but it’s all too common for PPL holders to abandon it at this early stage. Join a flying club and socialise with other aviators. Join AOPA and enjoy hotel, fuel, and pilot supply discounts. Join the LAA and build, maintain, or restore aircraft. Visit other airfields. Land on grass, concrete, and tarmac. Fly throughout the year and study the weather. Convert to different aircraft types. 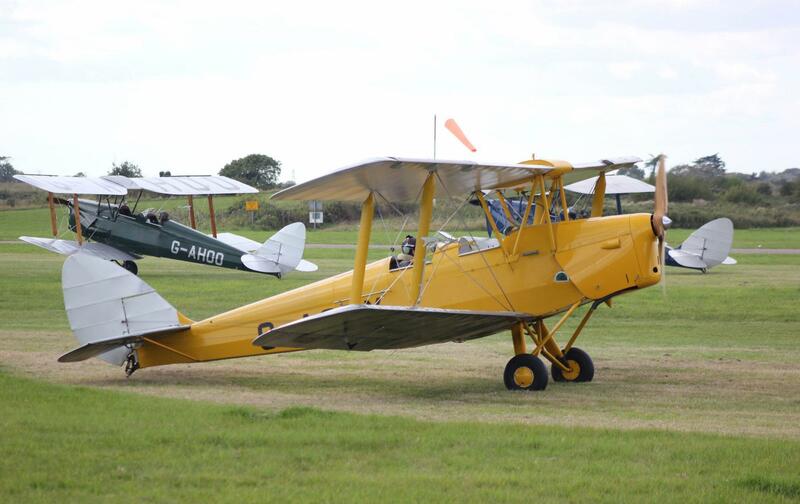 Convert to a taildragger, or vice versa. Learn to fly vintage aircraft. Learn to fly aerobatics and take part in amateur competitions. Go to fly-ins and air rallies. Take part in air races. Fly across water. Fly to the Channel Islands. If the PPL was the first step on a professional career then you’re probably already aware of the path to further training. 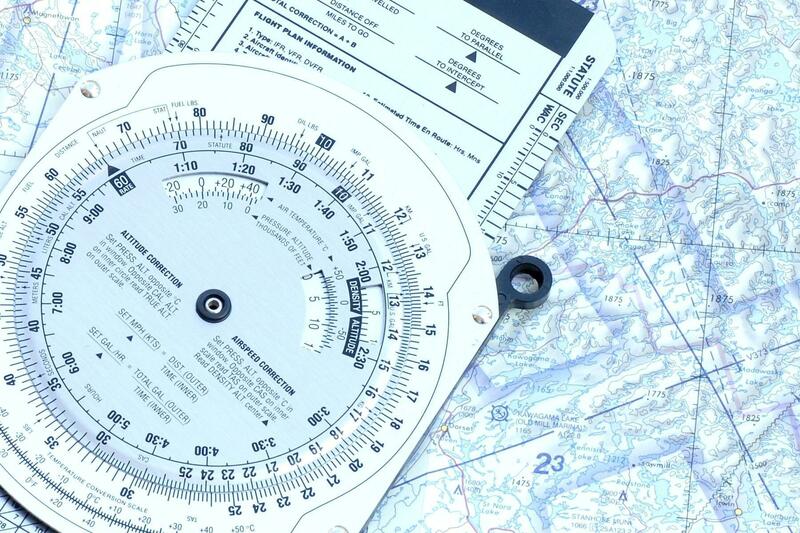 You may be heading for a CPL/IR, ATPL, or a Flight Instructor rating. For any number of reasons you may find, as I did, that the money just isn’t available for flying. The Pilot’s licence had to be put aside while I took care of other responsibilities. However, if it’s obvious that you’re hooked on aviation then you may find your Christmas and birthday wishes are fulfilled and you continue to add entries into your logbook. They may not be entries in the Pilot in Command column but you can still experience flight in all kinds of ways. What’s your next logbook entry going to be? Since obtaining my PPL I have had to confine my logbook entries to dual instruction but I’ve chosen flights that are memorable due to the aircraft type and the maneouvers flown.